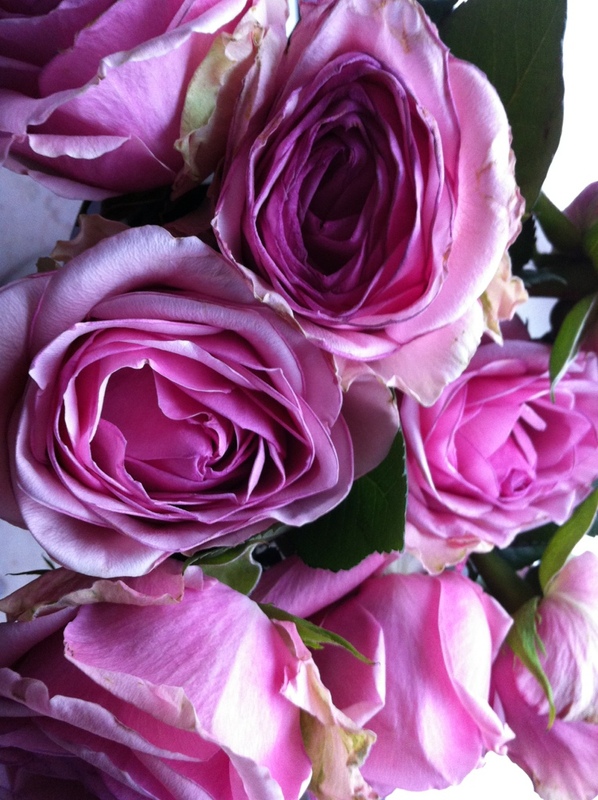 Same bouquet 10 days old… – so parislux ! What do you think about it evolution ? Yet fragile and ephemera ?